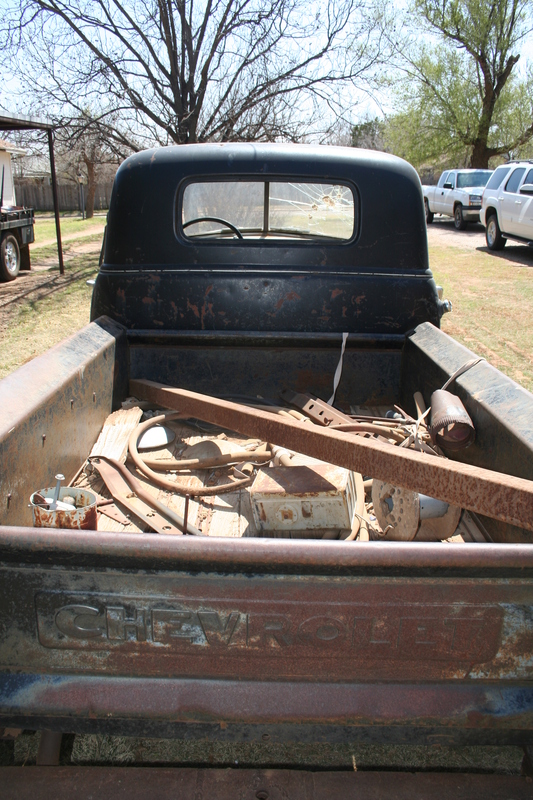 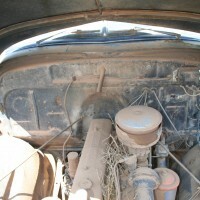 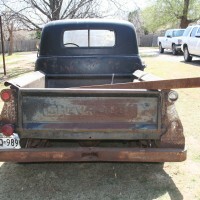 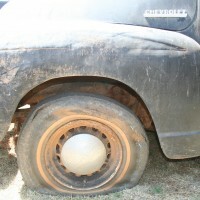 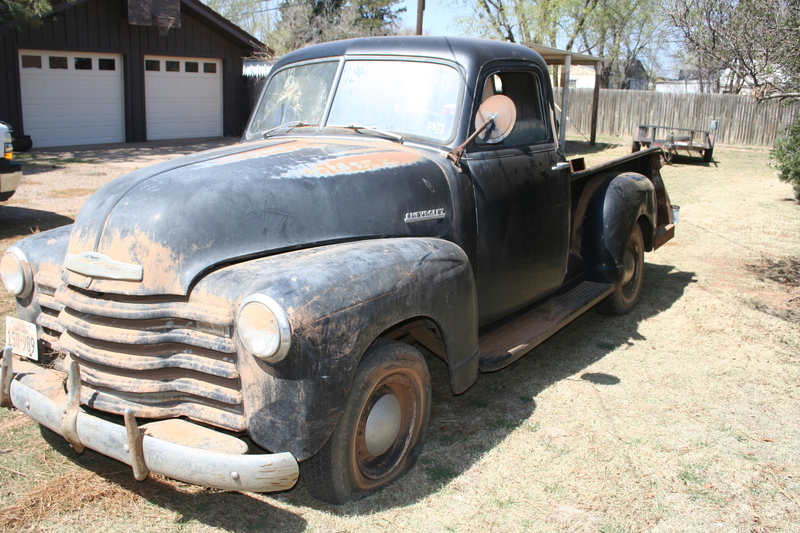 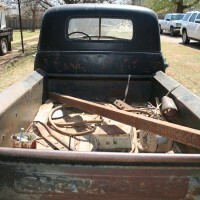 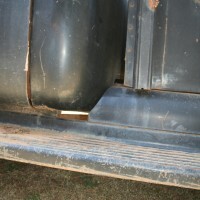 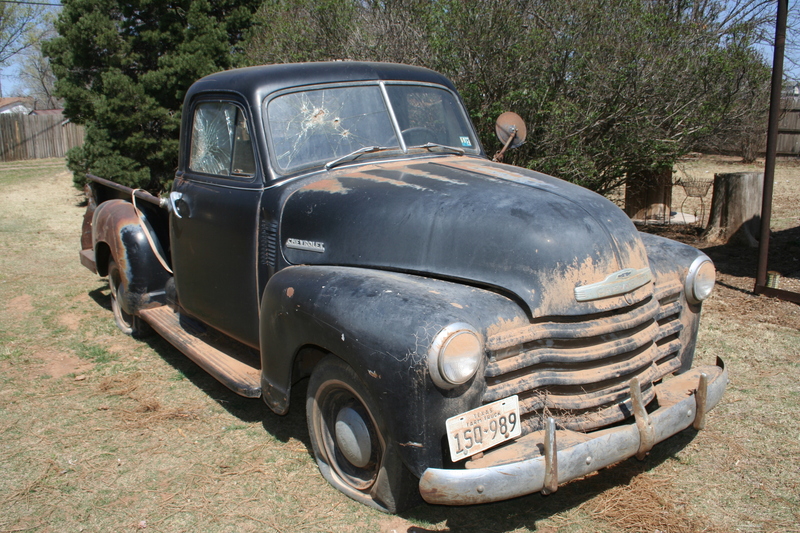 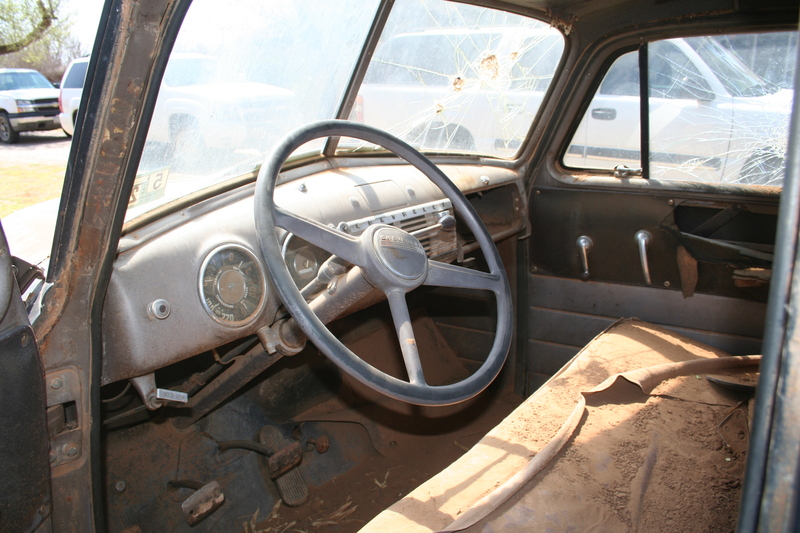 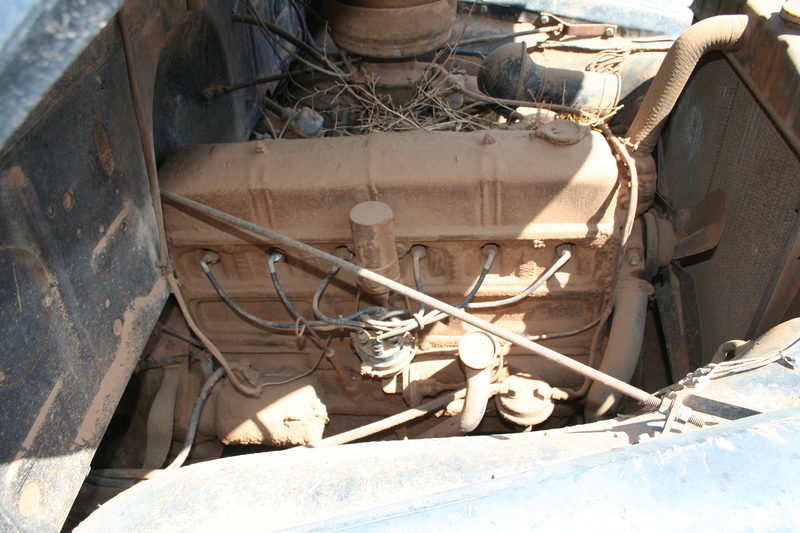 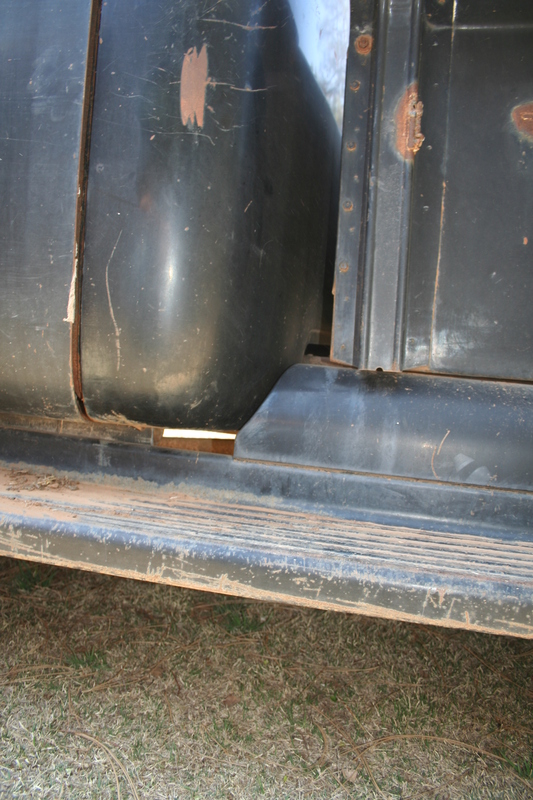 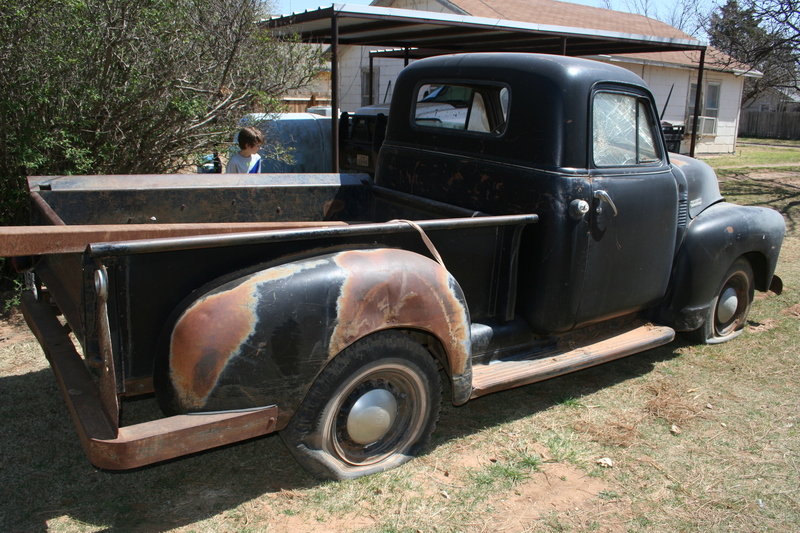 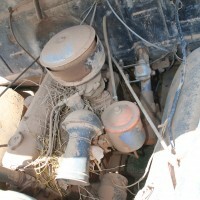 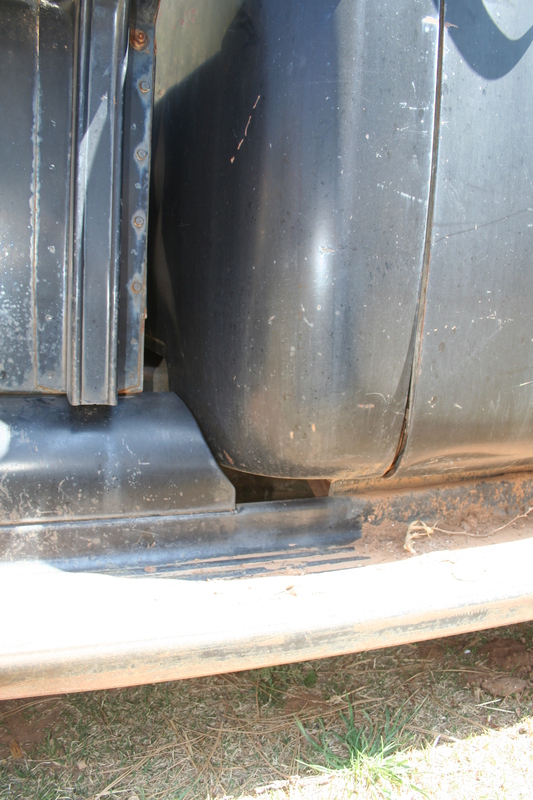 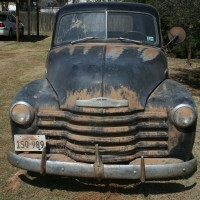 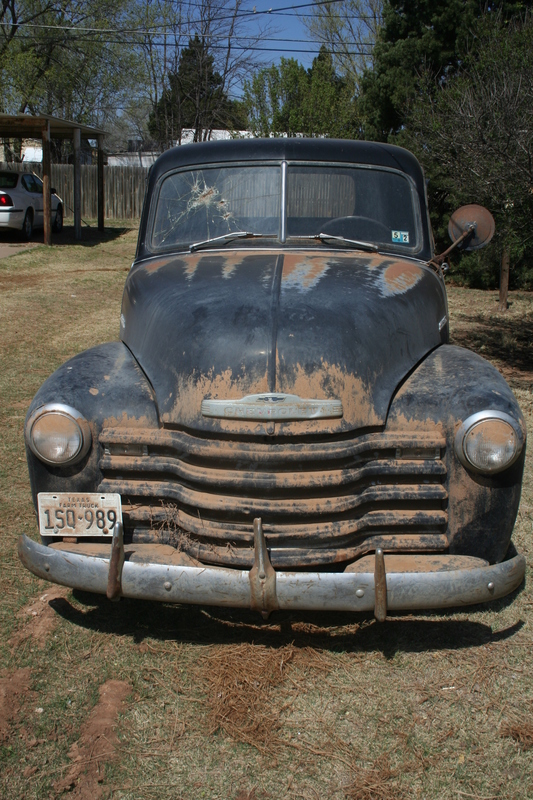 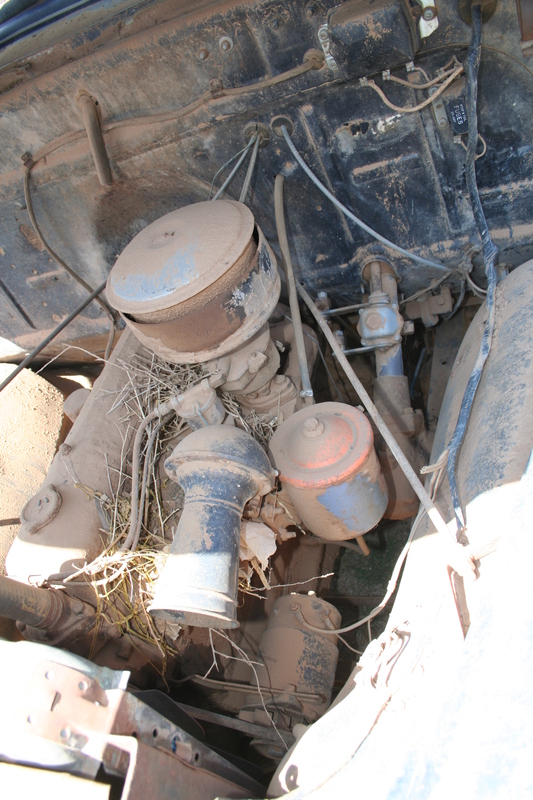 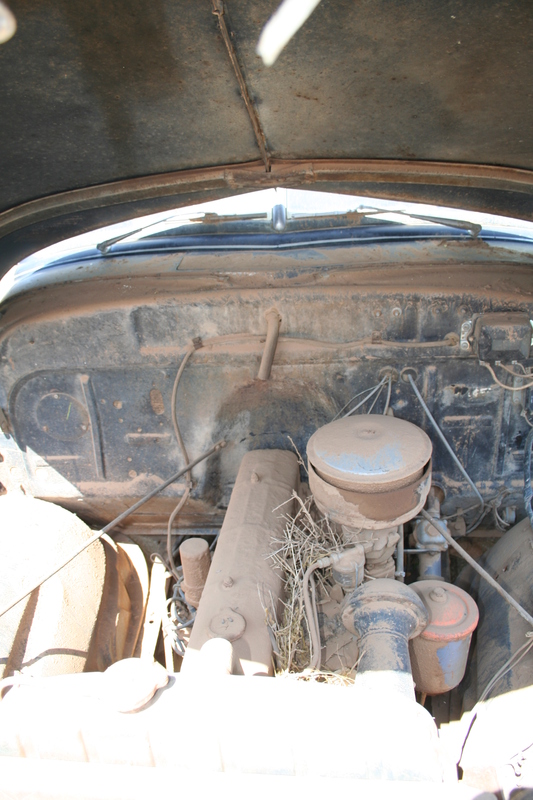 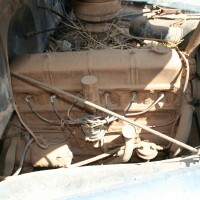 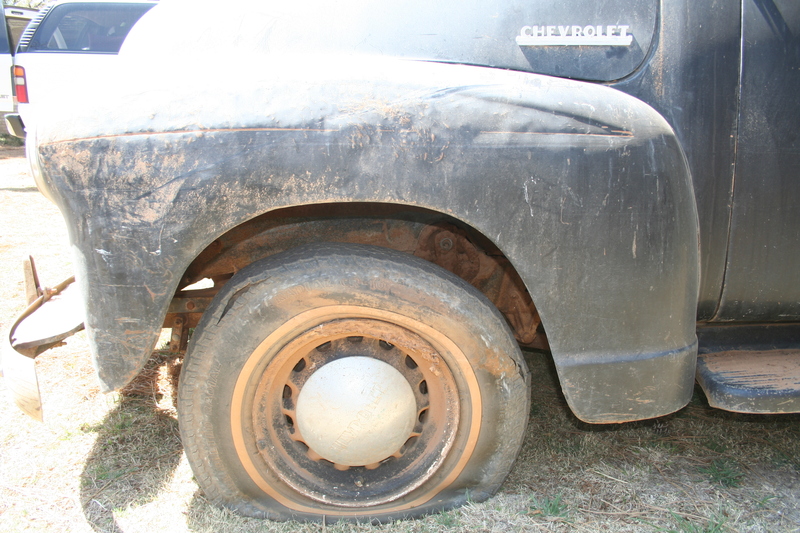 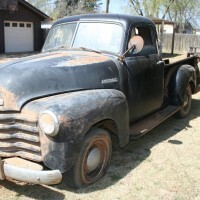 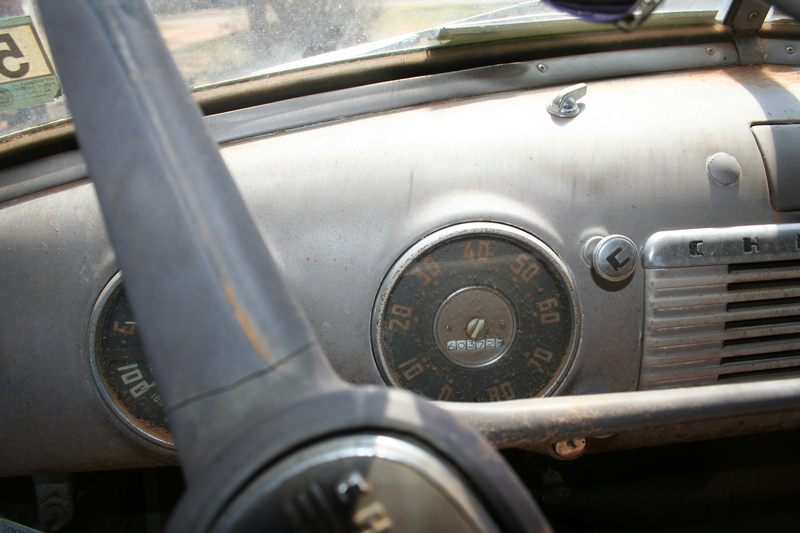 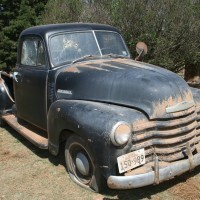 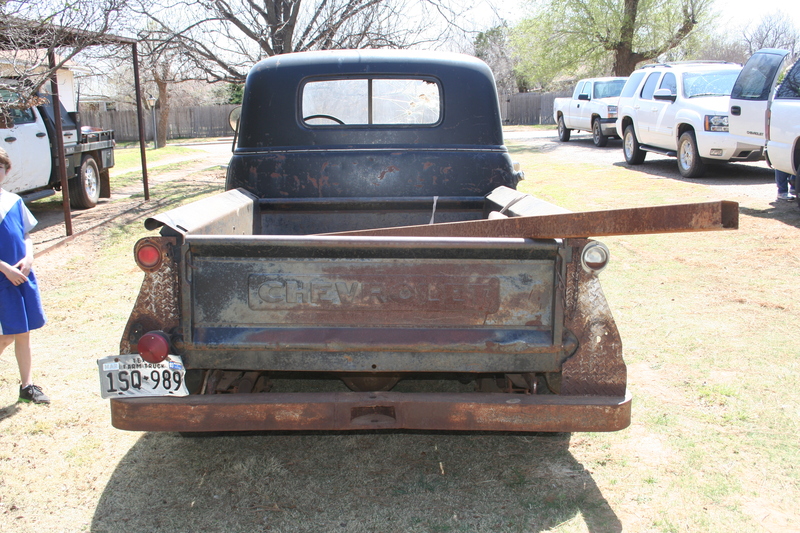 A neighbor is offering a 1951 Chevrolet pickup that has not been driven since 1993. 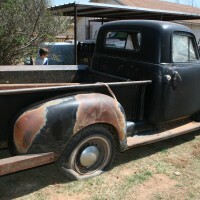 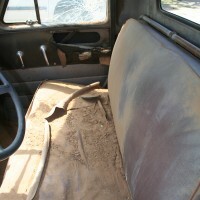 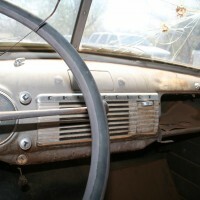 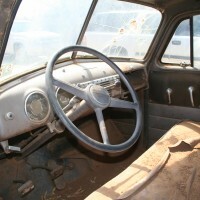 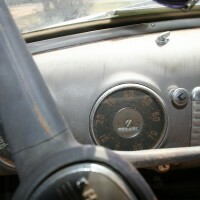 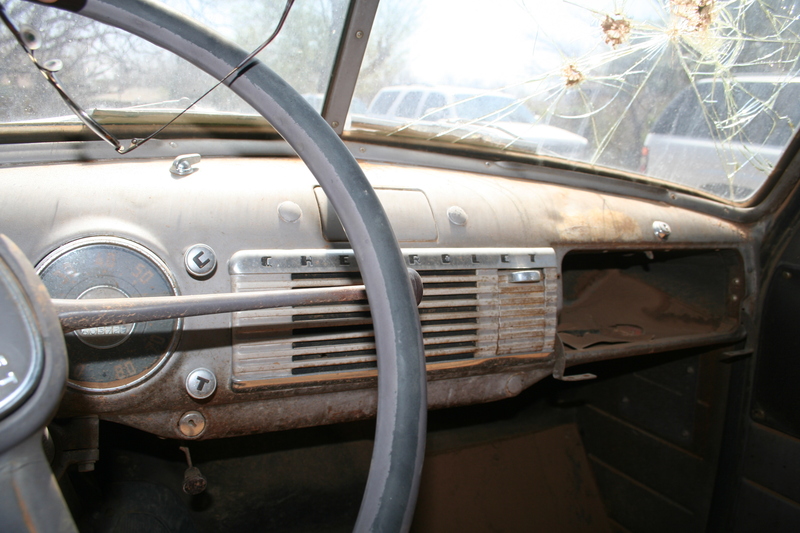 It’s all original, never restored or modified, still has most of the bed wood. 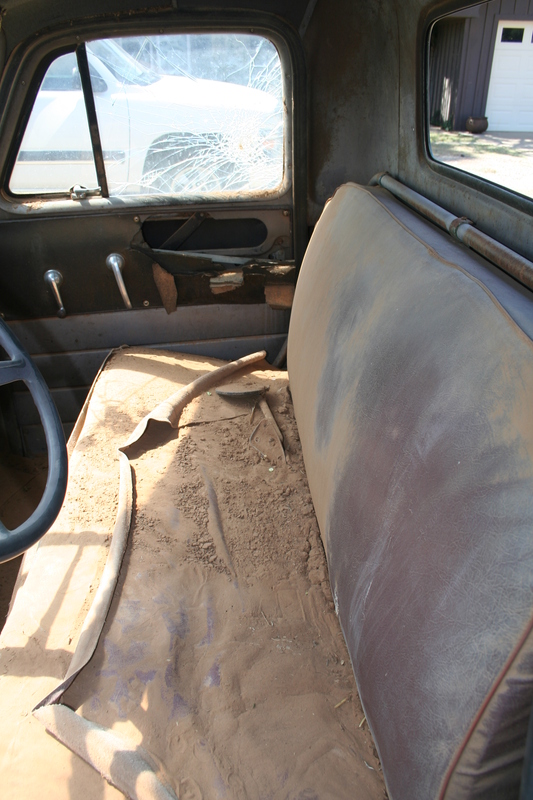 It has been under a shed, but vandals have broken a lot of the windows. 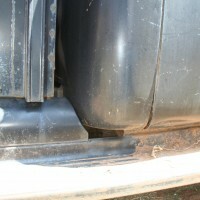 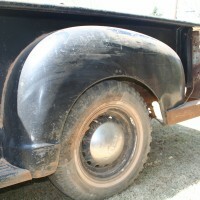 Body is very straight and very rust free. 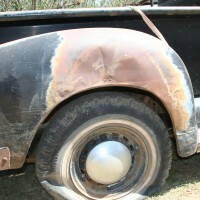 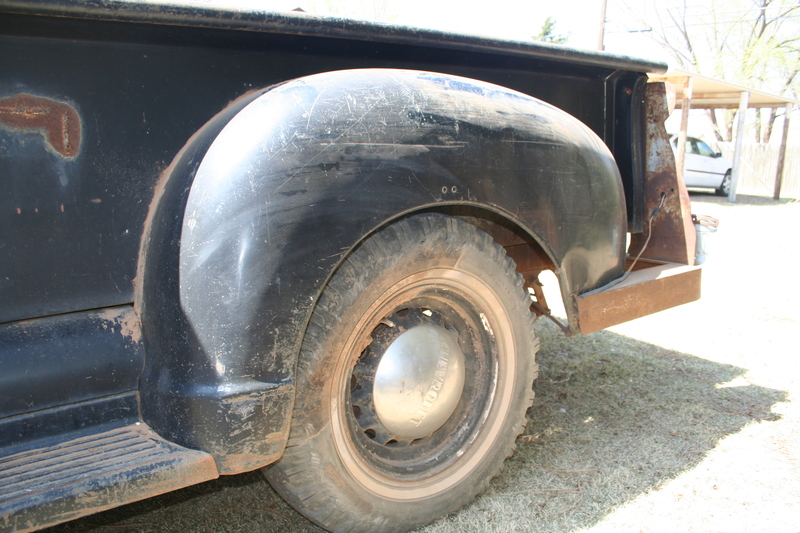 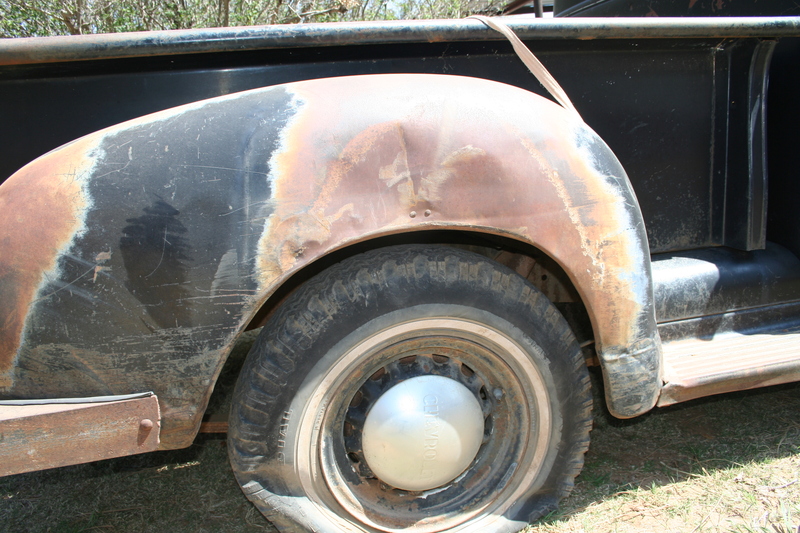 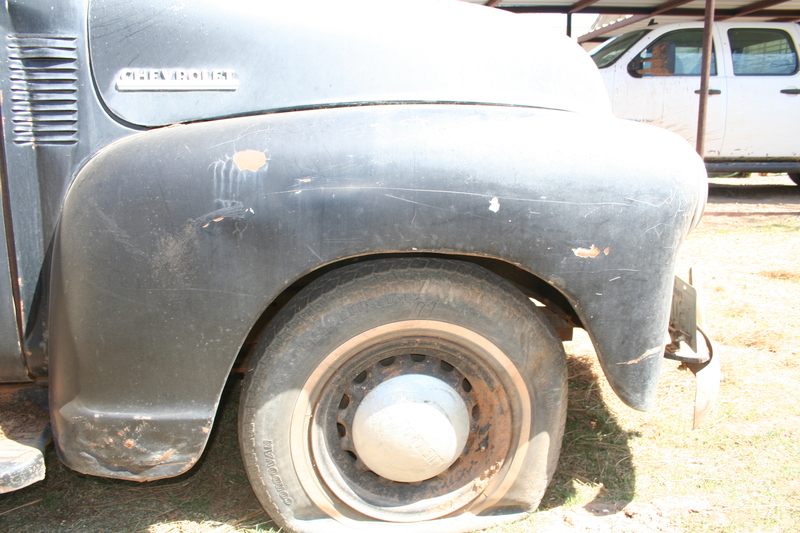 Vehicle is very compete, down to hubcaps and 15″ “artillery wheels”. 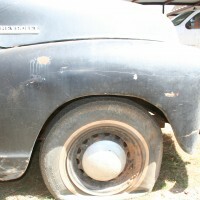 Black in color.